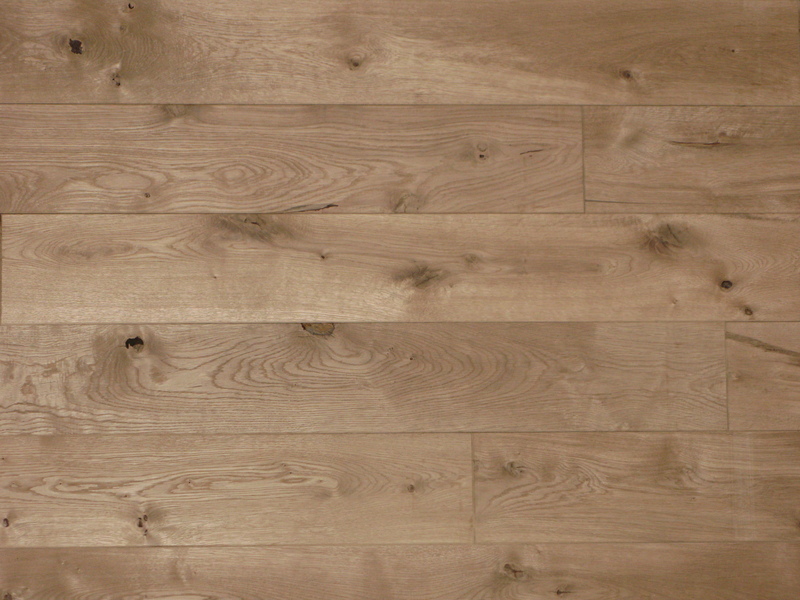 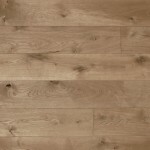 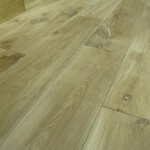 Rebusta is the floorboard resembling old worn out floor with its grains and natural structure. 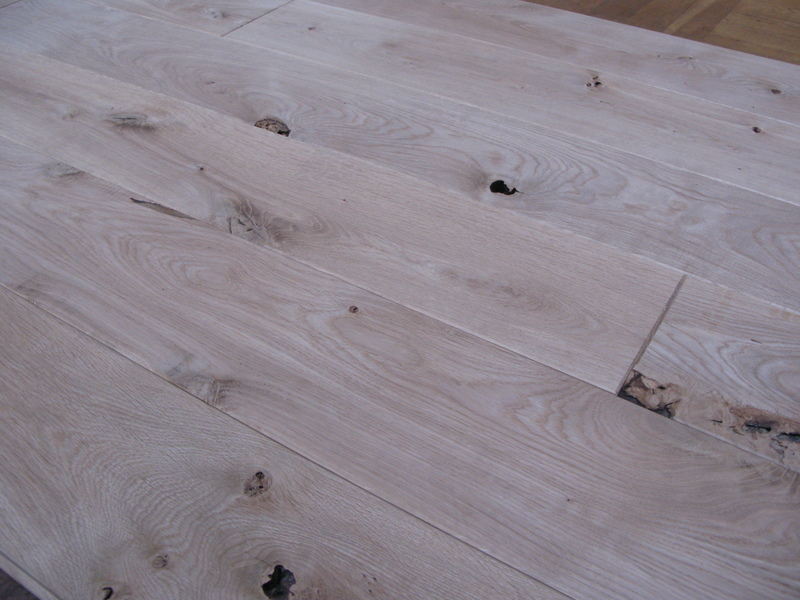 It gives the rooms a climate of warmth and cosiness. 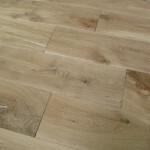 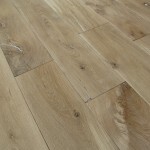 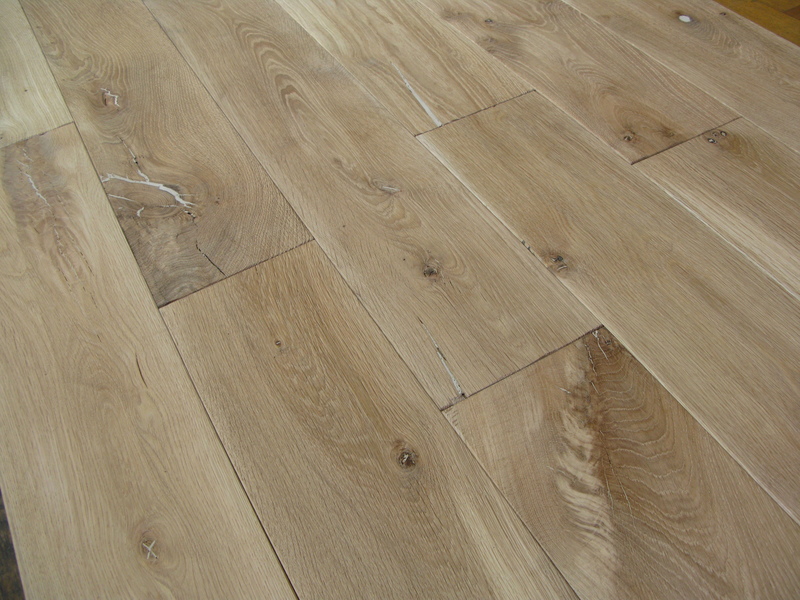 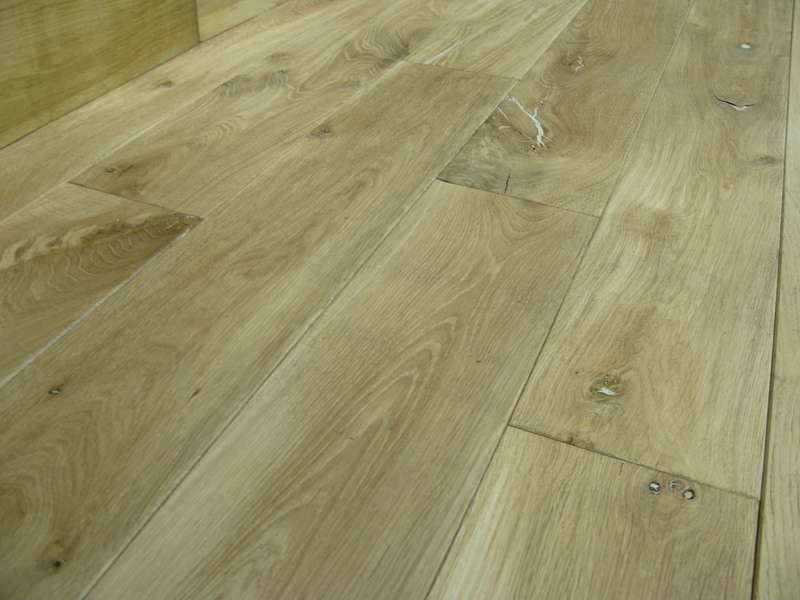 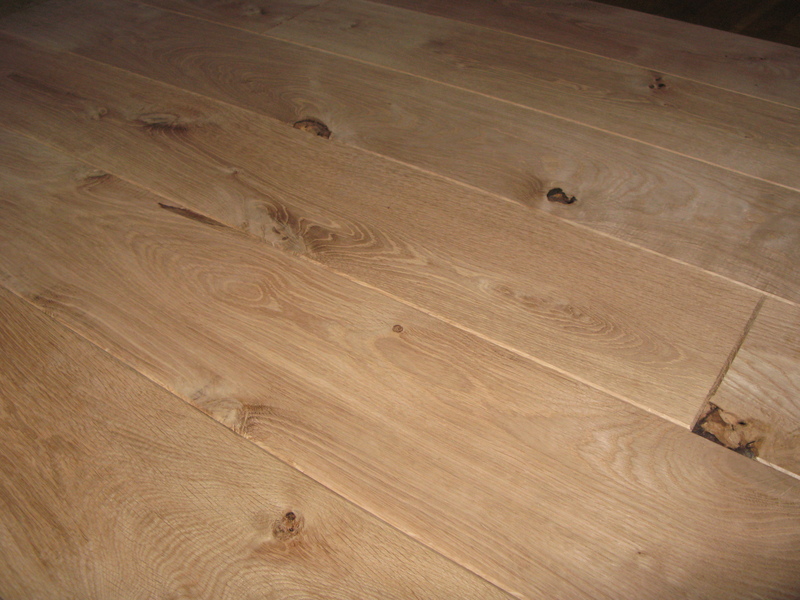 Roughness, knots and cracks create unique surfaces that make the floor very rustic. 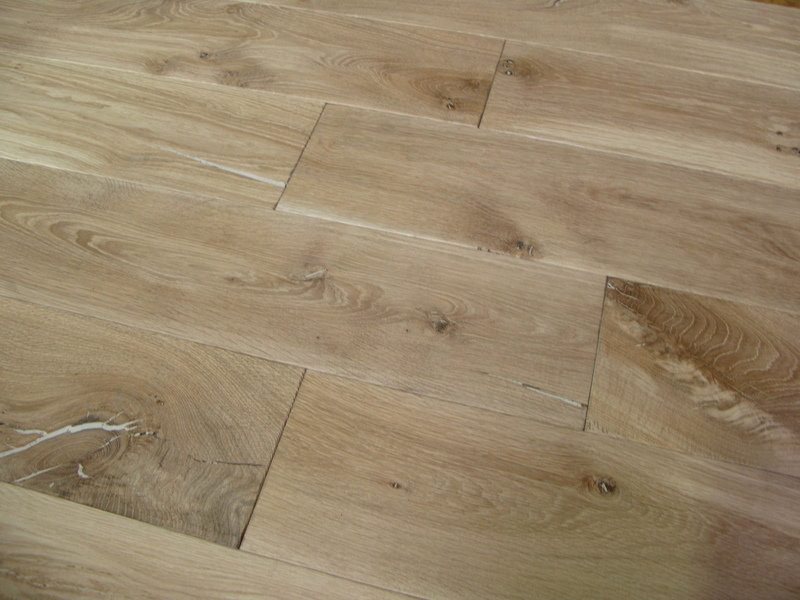 There is no problem if the floor is accidentally scratched because it is almost invisible on this type of floor!!!! 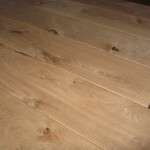 It doesn’t show any signs of damage and is easy to maintain and renovate. 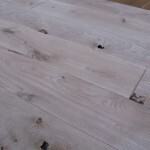 Such boards are perfect for places where floor should meet bigger requirements, from restaurant floors, to hotels and often houses.